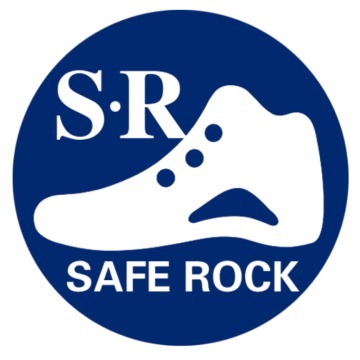 About Gaomi Safe Rock Shoes Co., Ltd. - Products, News and Contacts. Gaomi Safe Rock shoes Co., Ltd. was established in 2009, is located in Gaomi, Shandong province. We set up Qingdao Antai Safety Products Co., Ltd. in 2014 for international business. We are specialized in producing kinds of safety shoes, hiking shoes, slip resistant shoes, military boots, waterproof shoes, etc. We are equipped with 2 lines production machines for PU injection and 1 line for cemented shoes and all kinds of advanced facilities and testing facilities. We can supply more than 1 million pairs of shoes per year, and our products meet CE and ASTM quality standard and requirements, and we can supply different standard shoes with different workmanships, such as PU/PU injection, PU/Rubber injection, Cold cementing , Goodyear welt and waterproof sock artwork. What’s more, We have systemized development group for new products. We develop new hundreds of styles with new materials for our customers every year. Now our products are very popular in Europe, USA, Canada, Africa, Middle East, etc. and we have already got a good reputation by our good quality and service. We are looking forward to establishing long-term business cooperation with customers from all of the world.